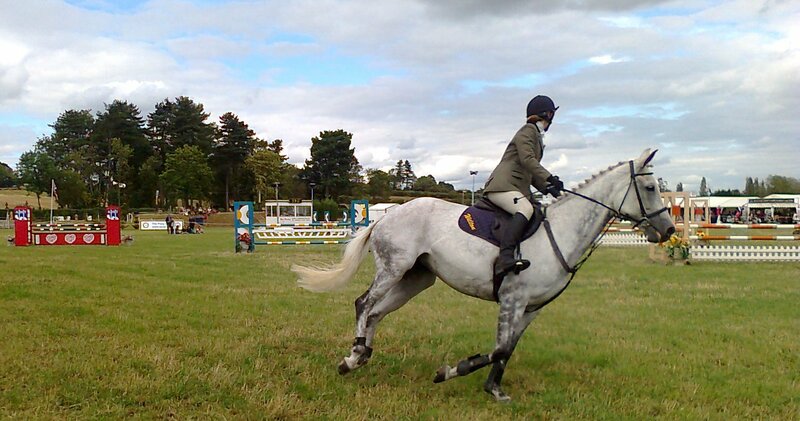 Join the Eventers League and win a training session with a coach of your choice. 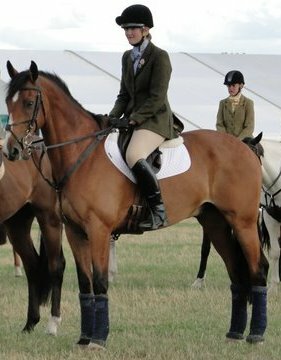 These leagues are for all those members of Area 14 who like to event, either at inter-branch level or with British Eventing. 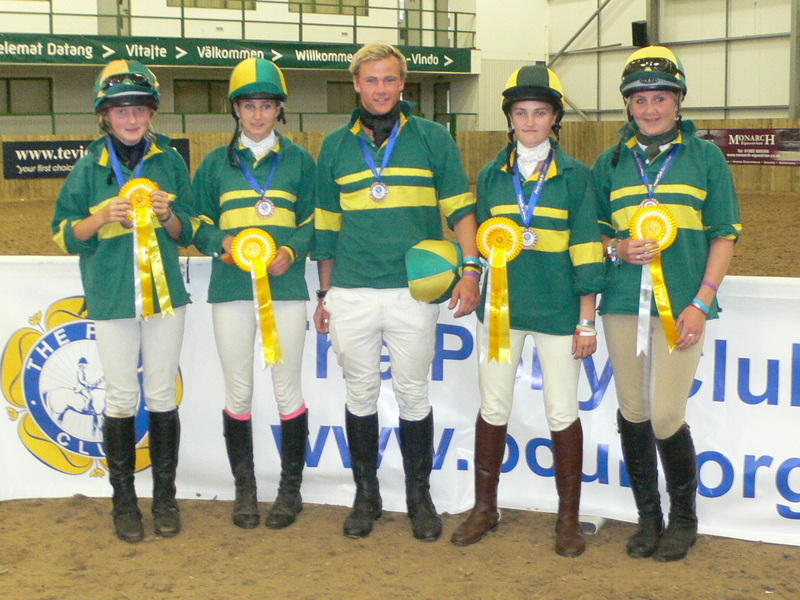 The Pony Club League has 5 qualifying competitions, all run by Area 14 Branches. There is automatic entry to this league, just by entering you can score points. 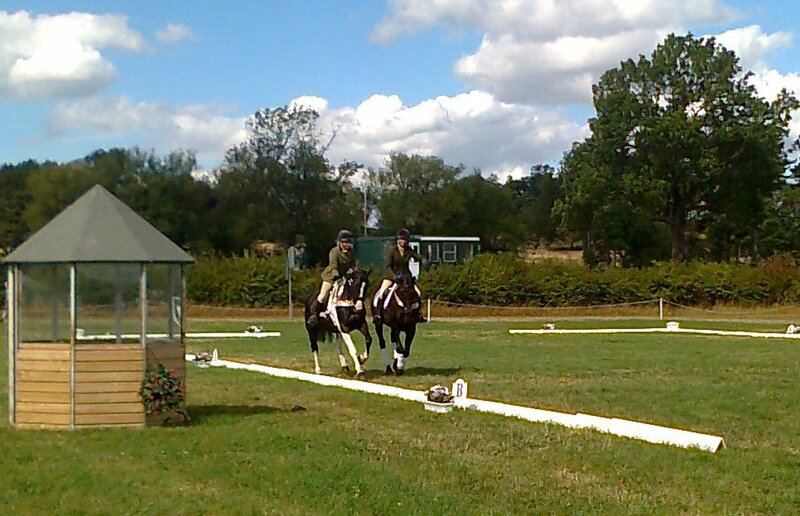 Anything from 7pts for winning your section to 1 pts for just completing the event with another bonus point added if you jump a double clear. 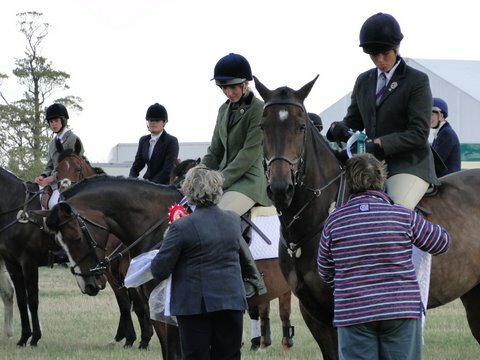 Details for the Pony Club Eventers League – for Pony Club Horse Trails and un-Affiliated events, will be sent out once all the competitions have been confirmed. Currently the first on is the beginning of June. 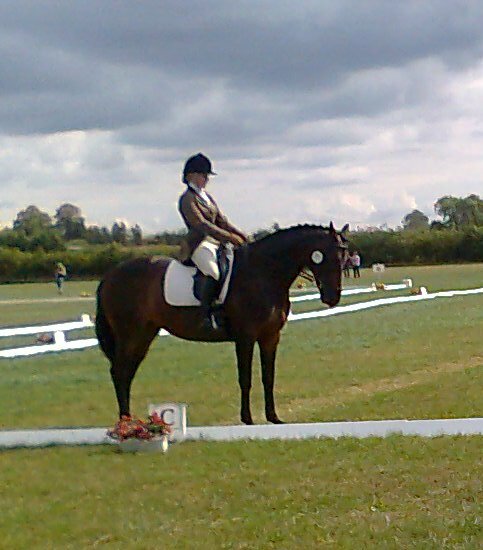 The Balanced Horse Feeds League is for members registered and competing at BE90, BE100 & Novice Level. 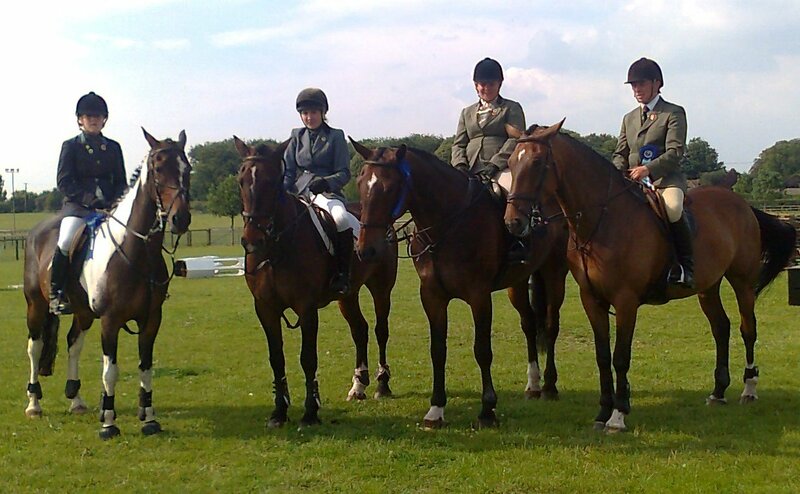 The Orchardleigh League is for members registered and competing at BE Novice up to 2*. in Subject Box: BE League. Please include in email. Rider Name, Age, Branch, Horses BE Registered Name. 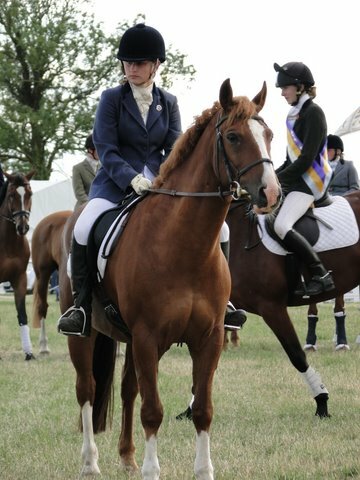 There is no fee for registering and riders can register more than 1 pony/horse. The winners of the BE Leagues will win a lesson with an accredited trainer of their choice Spring 2017 and the winner of the Pony Club league will win a training session at Area Event Training Spring 2017. 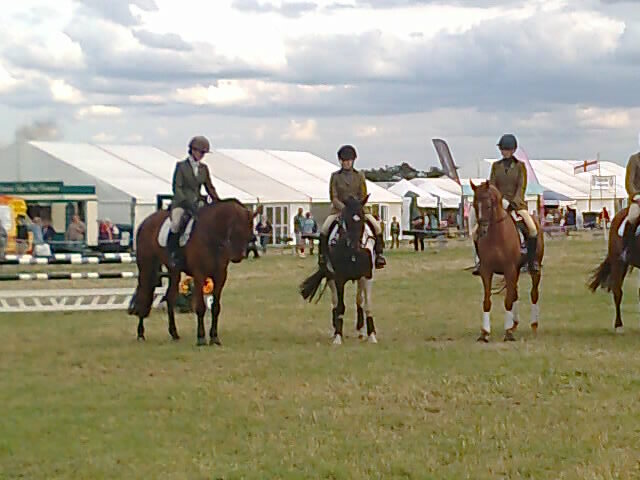 Rosettes to 10th place and lots of other prizes to be won. For more details and to keep up to date like the league on Facebook. All these documents and updated results can also be found on the Facebook page.